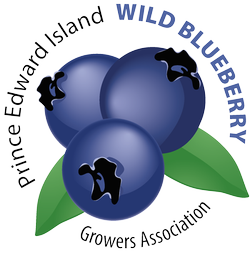 While rooting around in the wild blueberry recipe archives I happened upon this interesting recipe called Wild Blueberry Bake. To Make Biscuit Topping: In a medium bowl combine flour, baking powder, baking soda, and 1 tablespoon sugar. Mix well then stir in buttermilk just until all ingredients are moistened and dough forms a ball. Set aside. To Make Berry Filling: In a large saucepan combine honey, 1 tablespoon sugar, cornstarch, cinnamon, water, and lemon juice. 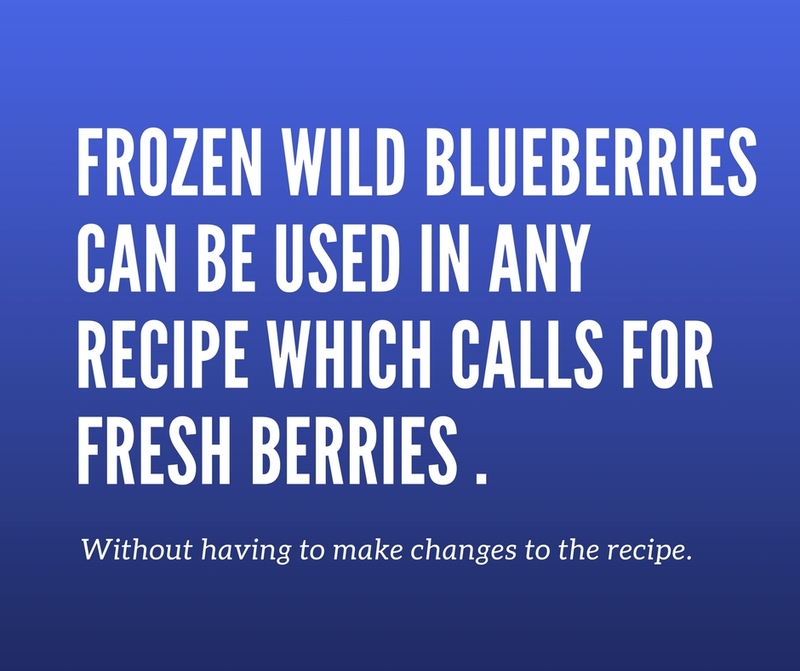 Mix until smooth, then add berries. Simmer over medium heat, stirring gently, until thickened (about 10 minutes). Spoon berry mixture into an 8x11 inch nonstick casserole dish. Drop biscuit dough onto berry mixture by tablespoonfuls. Bake in preheated oven for 20 minutes, or until biscuits are lightly browned.